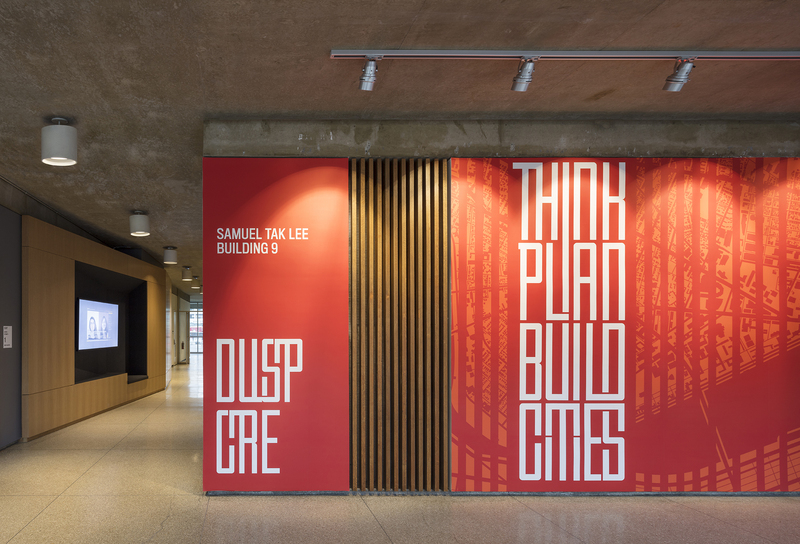 Photographer John Horner recently shot Utile’s 35,000 square foot interior renovation of MIT’s Samuel Tak Lee Building (#9) for the Department of Urban Studies & Planning (DUSP). 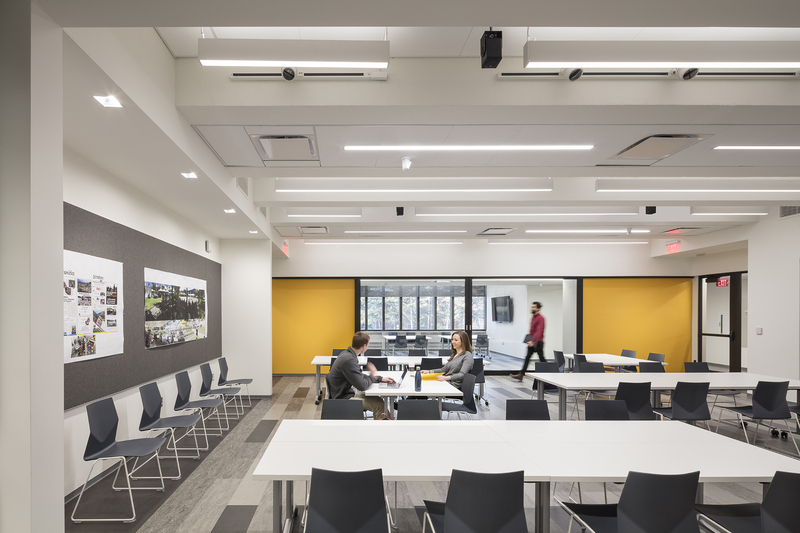 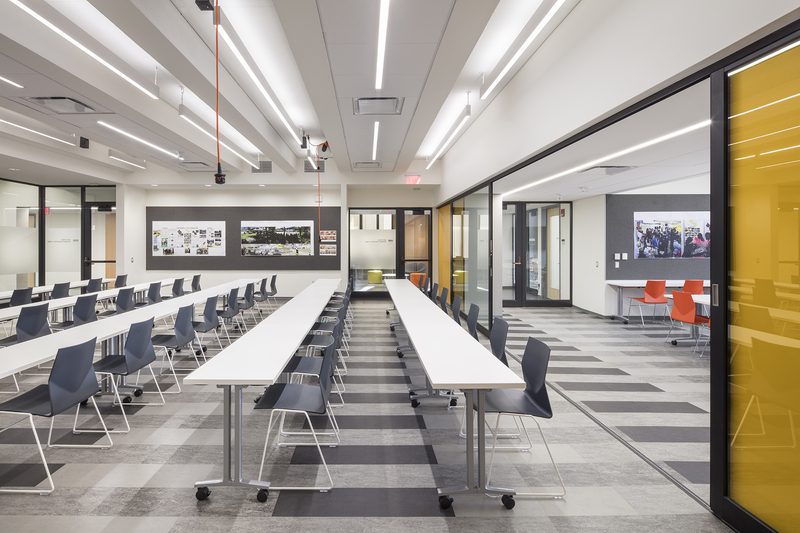 The design accommodates new collaborative spaces and departmental growth, providing students and faculty with a variety of flexible rooms and meeting areas that can be adapted to suit the needs of each semester. 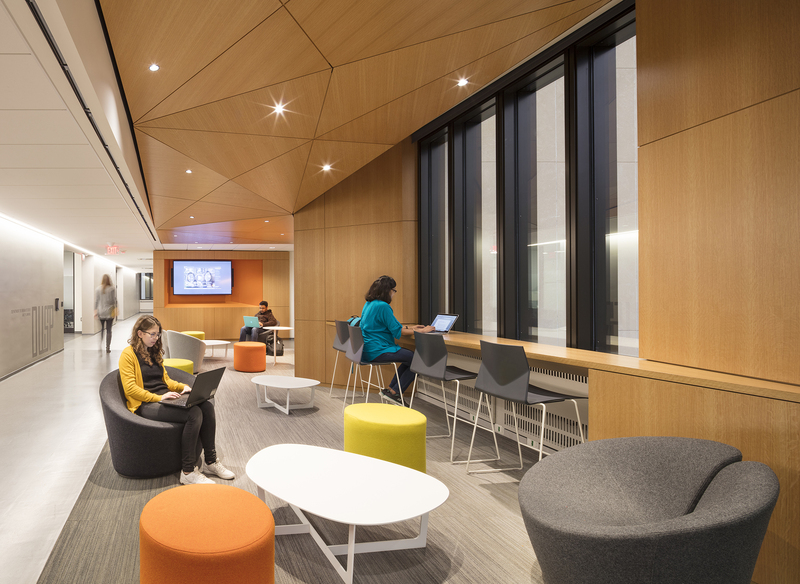 More of our favorite photos from the shoot can be found here.